Do you know where your food comes from and should you be concerned? Is it so far-fetched an idea to seek out foods that benefit our overall health and stave off preventable diseases such as heart disease and diabetes? The Slow Food movement shows promise and hope through eating foods that are good for body, mind and community. The Slow Food movement aims to empower communities with the premise that eating nutritious foods benefits the environment when locally grown with sustainable responsibility. Furthermore, this sustainable responsibility fuels environmental and socio-economic development. Slow Food accomplishes these benefits by creating ways to encourage farming, preserving traditional and regional cuisines and simply finding alternatives to eating fast food. 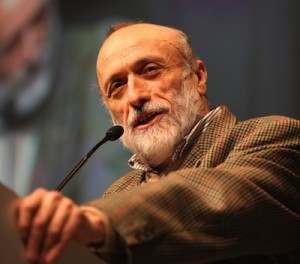 Carlo Petrini, the founder of this international movement, has diligently followed strong convictions of doing all he can to halt the propagation of fast food. From these convictions, local chapters of Slow Food USA have been created throughout the United States to pursue the arduous task of supporting good, clean and fair food. So what does “good”, “clean” and “fair” mean in this context? The meaning of “good” is the thorough enjoyment of wholesome, delicious food created consciously from healthy plants and animals. By tasting and consuming locally sourced food indigenous to its region, a community can become stronger and prouder in celebrating its own cultural diversity. 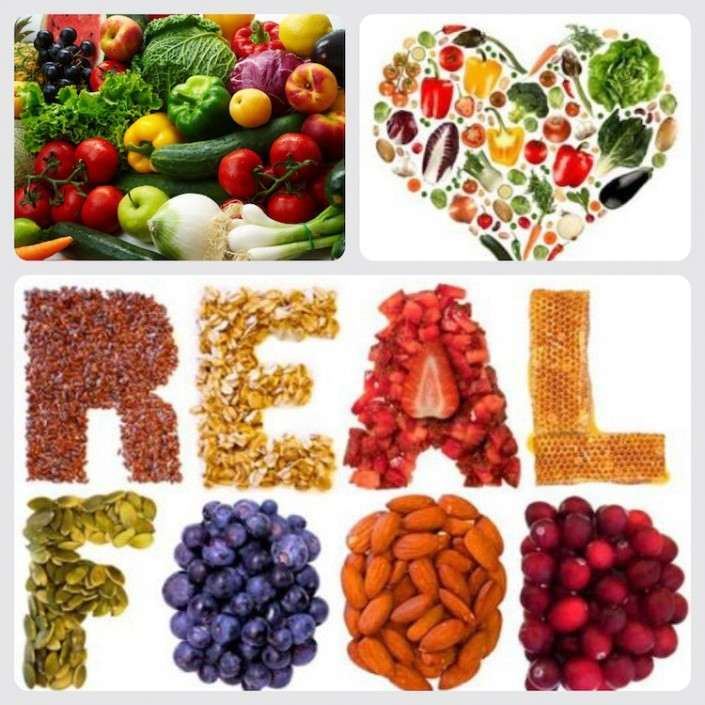 “Clean” food refers to the implication that healthy foods should also be good for the planet and our bodies. In order to achieve cleanliness, food should be cultivated in such a way that is harmonious with a local ecosystem and acknowledges biodiversity. For example, if we have an abundance of plant species, we can have a greater number of crops and with this diversity there can be an assurance of natural sustainability of life. Additionally, the greater diversity can make already healthy ecosystems sustain life more easily. Lastly, the meaning of “fair” within a Slow Food context is the belief that all living beings are entitled to a universal, egalitarian right to access to food. The production of food should be fairly compensated by those that handle it. Furthermore, the word “fair” is meant for those that handle the production of food to be treated respectfully while making food accessible to everyone, regardless of income discrepancies. Would it be archaic or crazy to hearken back to the “days of yore” when food was really food? Or will humankind hasten its own demise in quality of life with artificial “food-like” substances through which behavior-related chronic conditions such as diabetes and obesity “tilt the scales” away from overall health and nutrition?